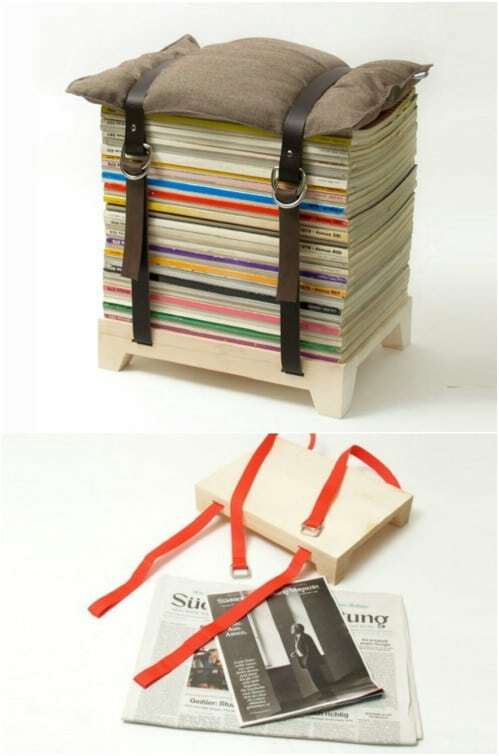 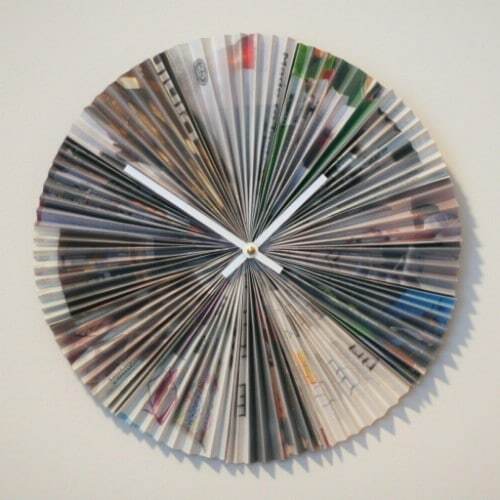 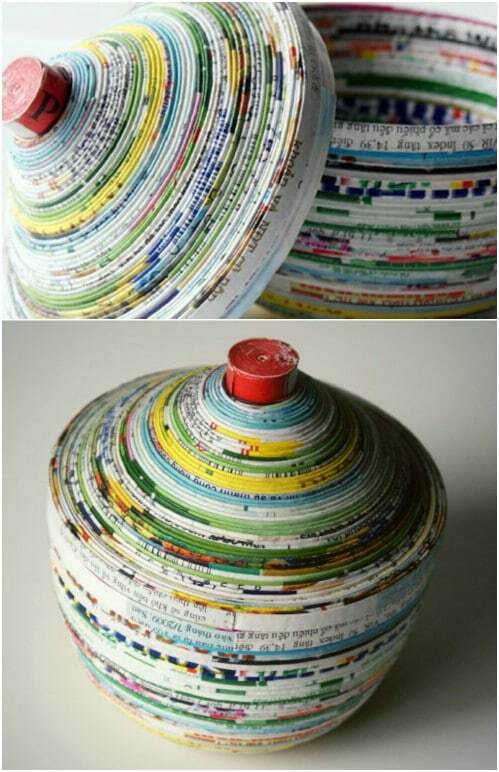 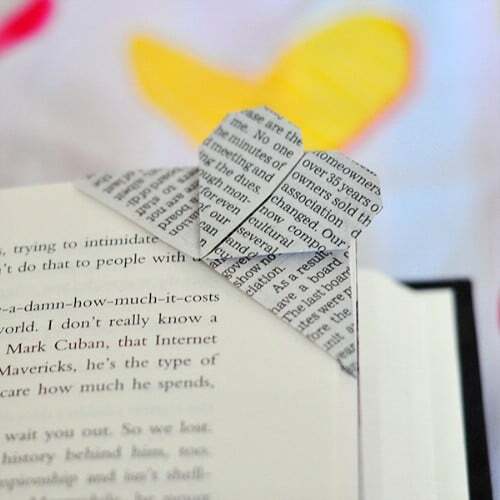 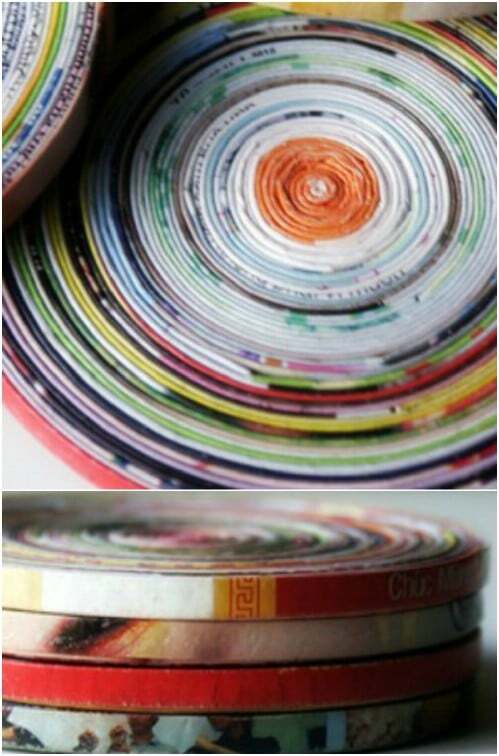 We put together a list of the top 15 ways to upcycle your very own used magazines. 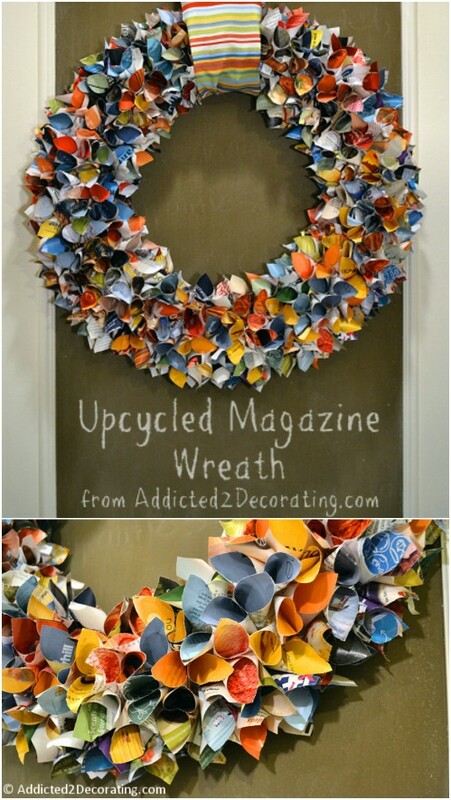 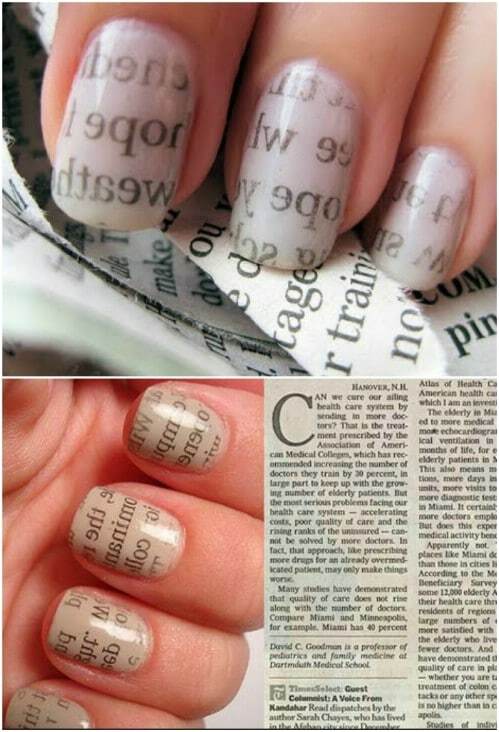 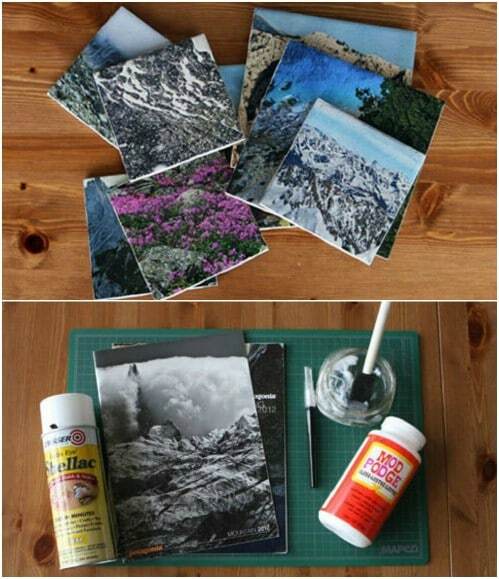 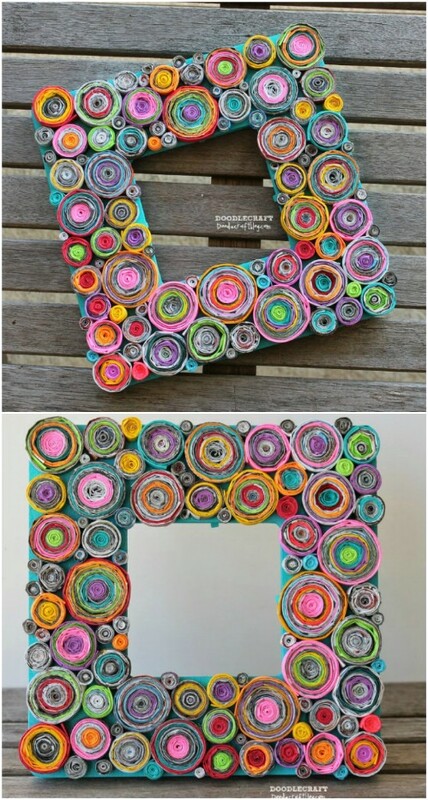 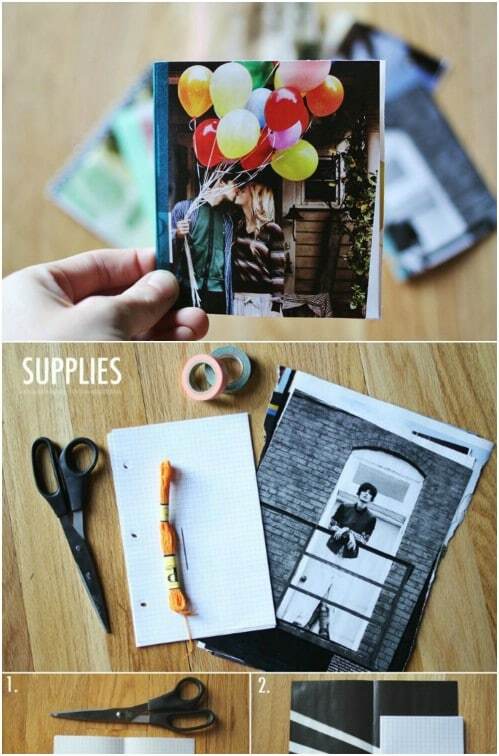 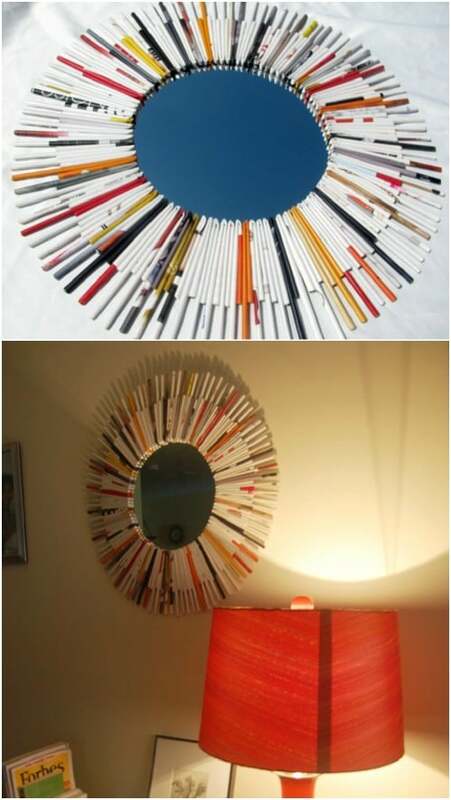 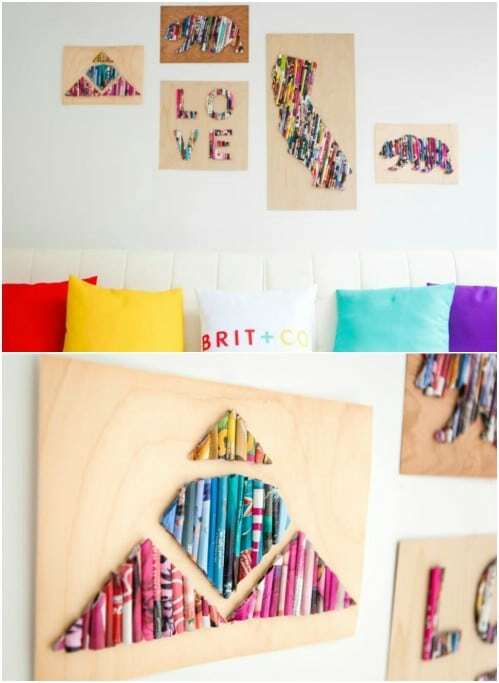 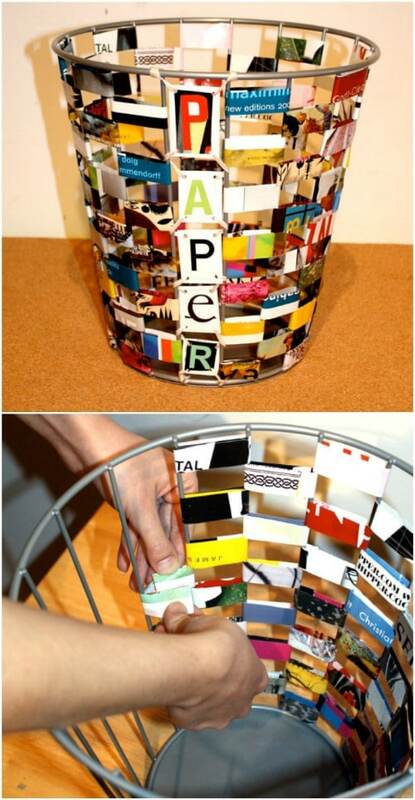 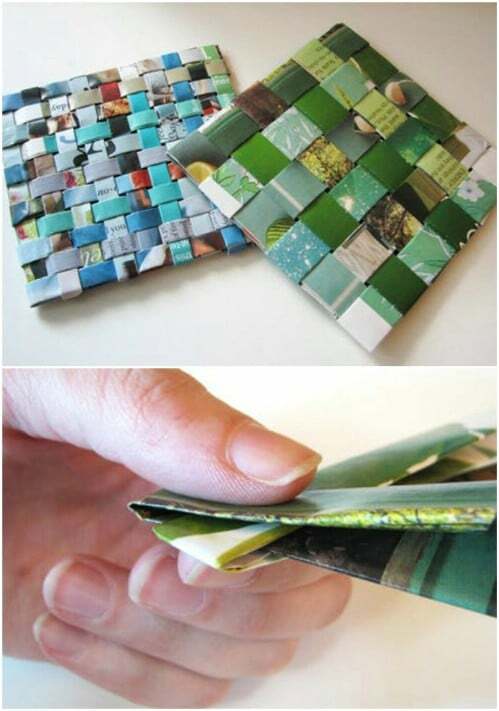 Rather than tossing all of those magazines into the recycle bin, you can give them a brand new life. 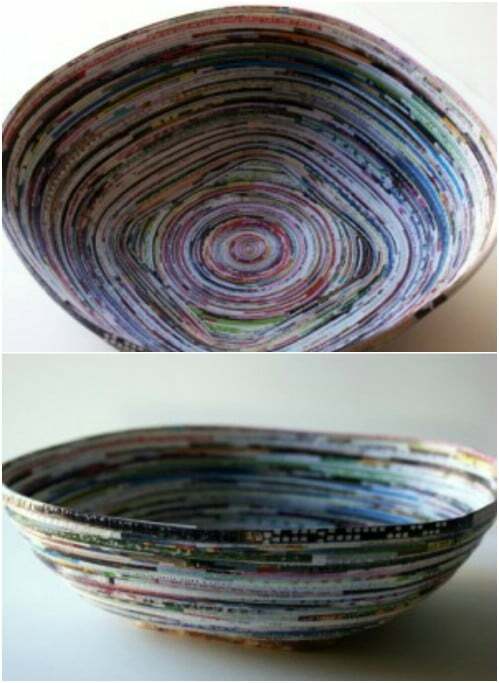 Instead of leaving those stacks and stacks of magazines and newspapers to gather dust and go to waste in the corner of your room or back of your closet, why not try to repurpose them?